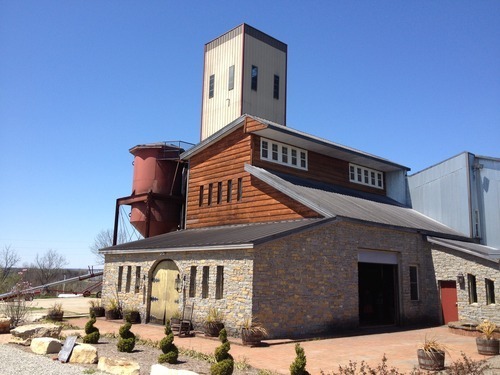 I recently visited Willett Distillery, just outside Bardstown, Ky., for the first time (see below) and purchased a bottle of their 4-year-old Single Barrel. This one was 113 proof. Aroma: Very light and sweet; caramel corn and butter. Taste: Lots of corn sweetness, some caramel. There is a slight burn, but it’s more of a simmer – not nearly as much heat as I would expect from a 113-proof bourbon. I would have guessed this was 90-100 proof. Verdict: A pleasant bourbon; nice for sipping, if not terribly complex. 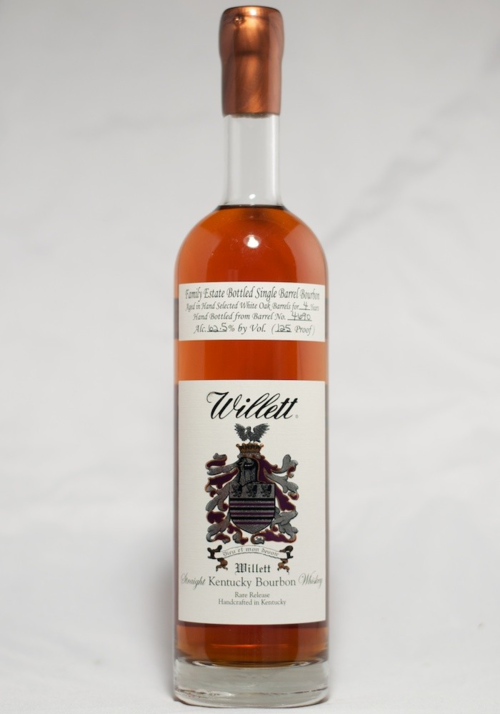 I would drink this neat; adding ice or water further mellows out an already light, sweet bourbon.